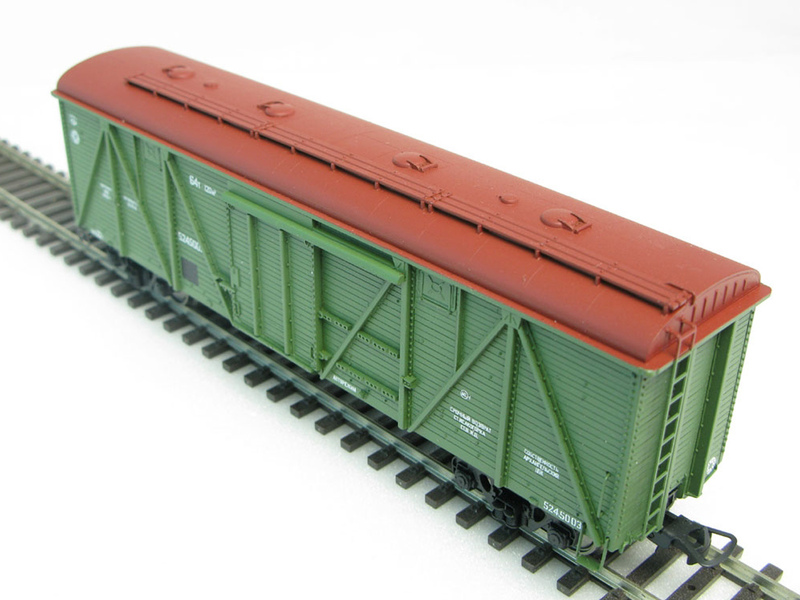 HO scale Kit for assembly the Russian USSR RailRoad motrice AC 1A. Made in modern Russia. Brand new without original box. The photo of assembled model is given only for information.